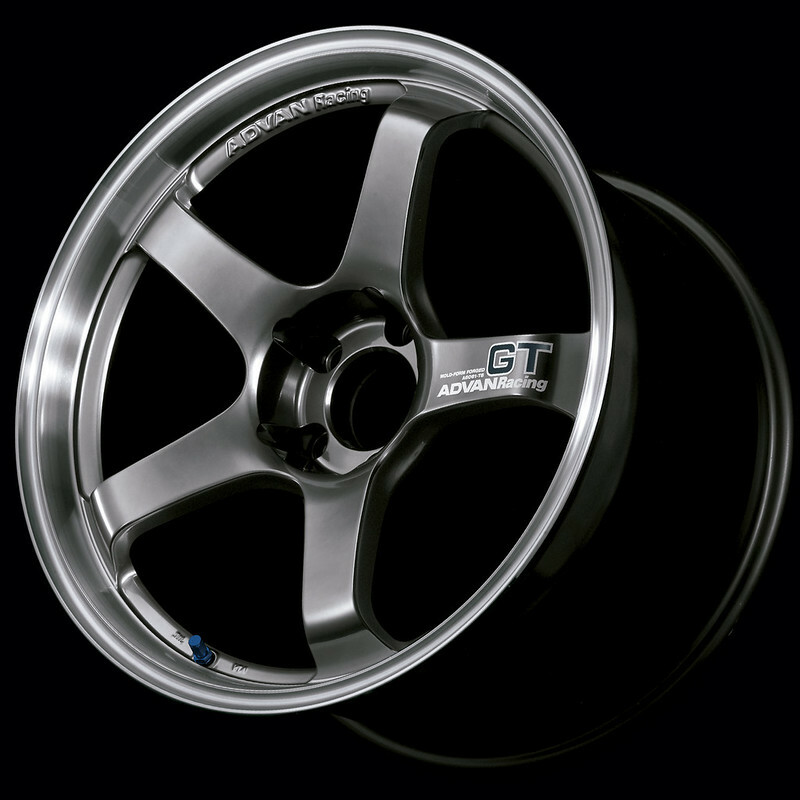 Yokohama Wheel is introducing a new size by popular demand in its Advan Racing GT wheel. The Advan Racing GT will now be offered in 18 inch diameters starting in 2014 for North America. The 5-spoke design is one piece, form forged wheels are made from A6061-T6 aluminum. 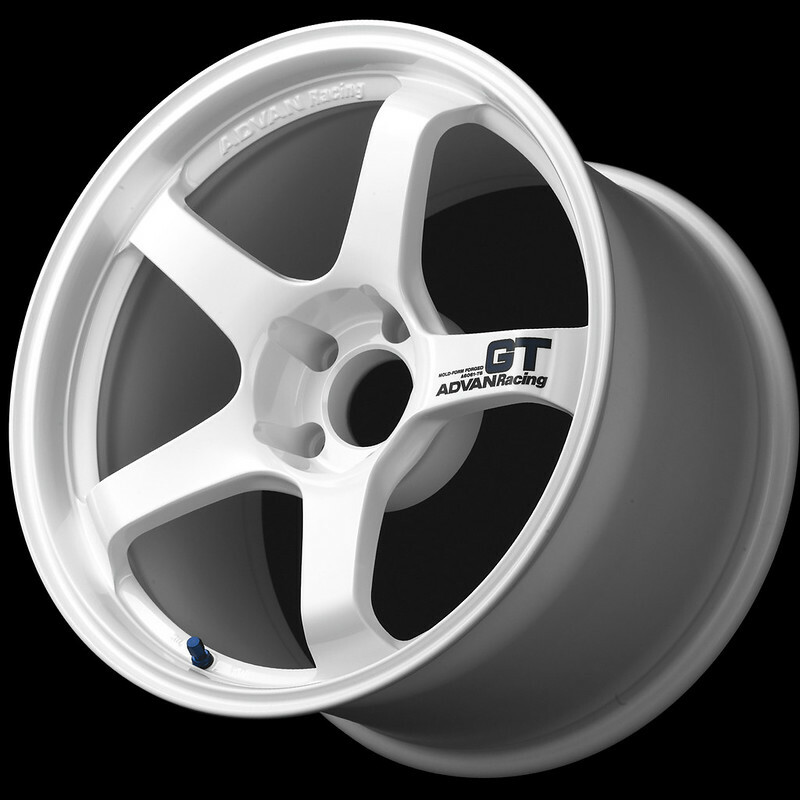 With three color choices, three choices of rim depth, and offered for European and Japanese bolt designs, the Advan Racing GT is simply perfect for any car wanting or needing an18 inch diameter wheel instead of the 19 and 20 inch diameters initially offered by Yokohama Wheel. Sizes range from 18×8.0 to 18×12 and will be offered in offset ranging from +15 to +53, depending on width and diameter. Width and offset will also determine the five different concave spoke depths of the Advan Racing GT. 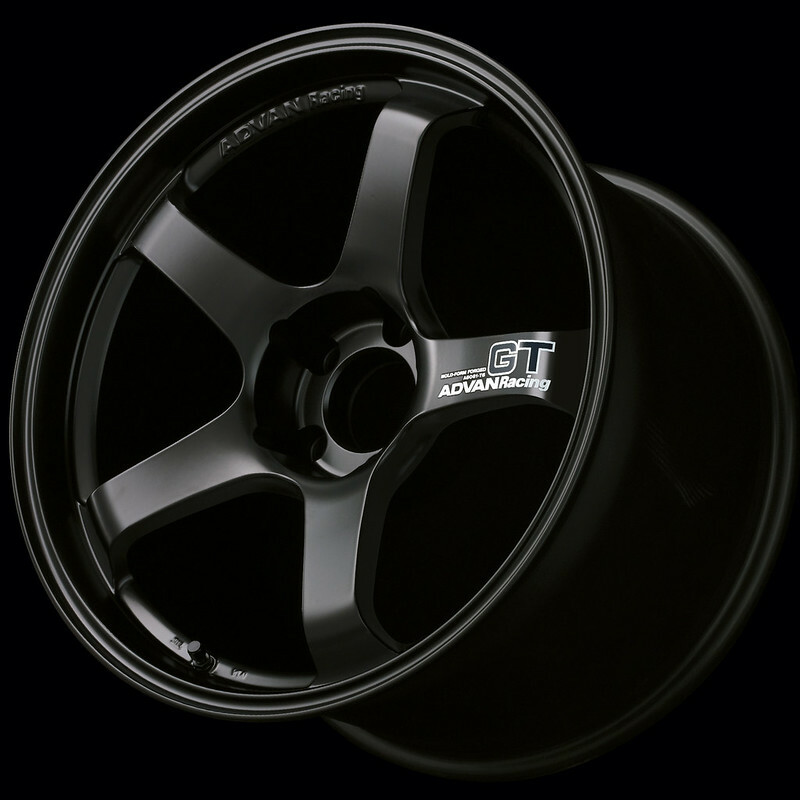 The Advan Racing GT comes in Machined and Racing Metal Black, Racing White, or Semi-Gloss Black colors. The Advan Racing Center Cap and European Ornament Center Cap Rings are available for an optional and separate purchase. MSRP ranges from $771.00 to $947.00 each wheel. Size and color options vary the price.